From April 27 – May 19, 2017, NOAA and partners will collect critical baseline information about poorly understood known deepwater areas in the Pacific. The ship will conduct near daily remotely operated vehicle dives in the northern portion of the Cook Islands, with focused work in the vicinity of both the the Kingman Reef and Palmyra Atoll, and Jarvis Island Units of the Pacific Remote Islands Marine National Monument. There are an estimated ~5,200 seamounts in the eastern central Pacific region. 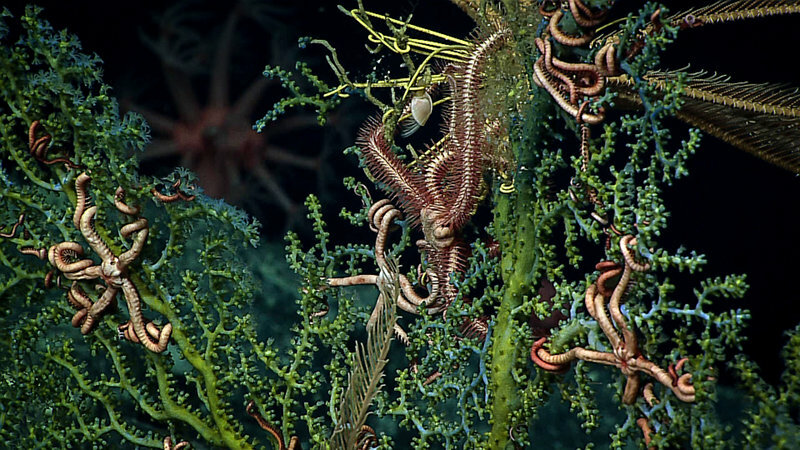 These undersea mountains are home to a different community of animals than are found in or on the soft mud. Despite the high number, fewer than 40 seamounts in this region have been explored or scientifically sampled. 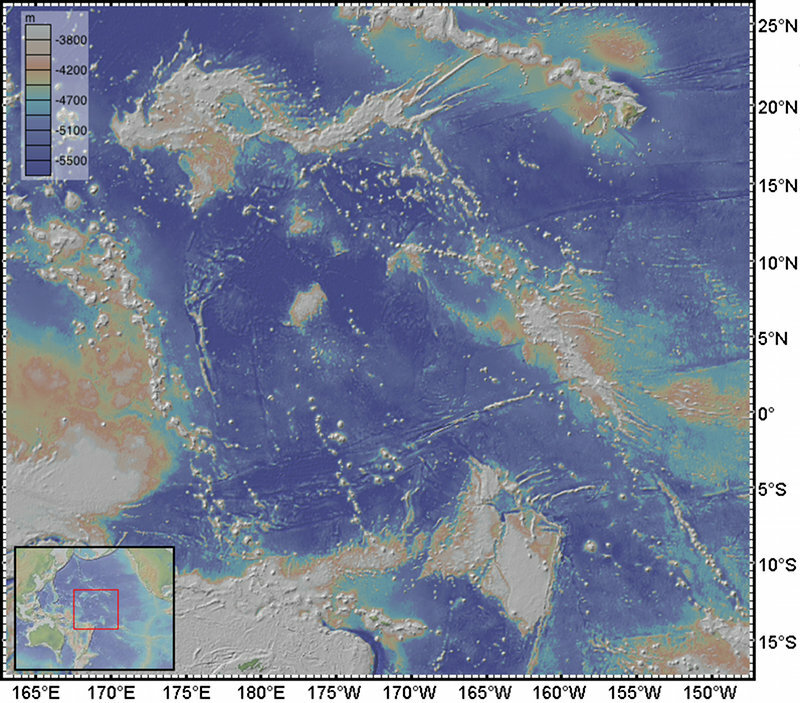 The western Pacific seafloor hosts numerous seamounts rising thousands of meters above the depths of the abyssal plains. 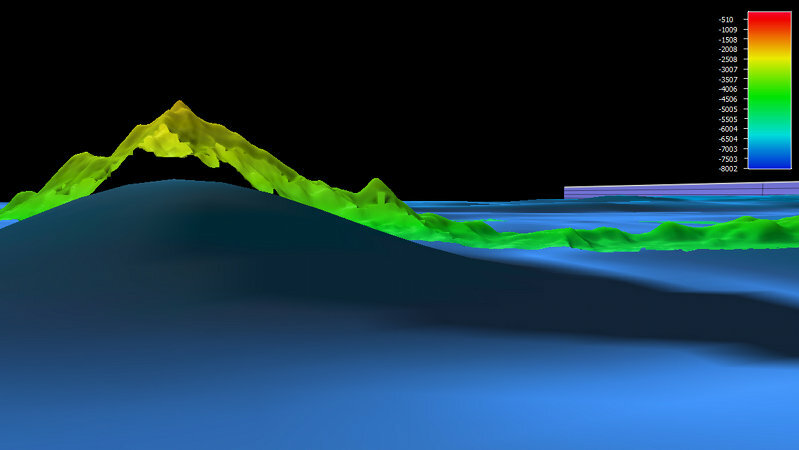 These undersea volcanoes, which are often organized into linear chains of anomalously shallow topography, erupted long after the initial formation of the Pacific plate. 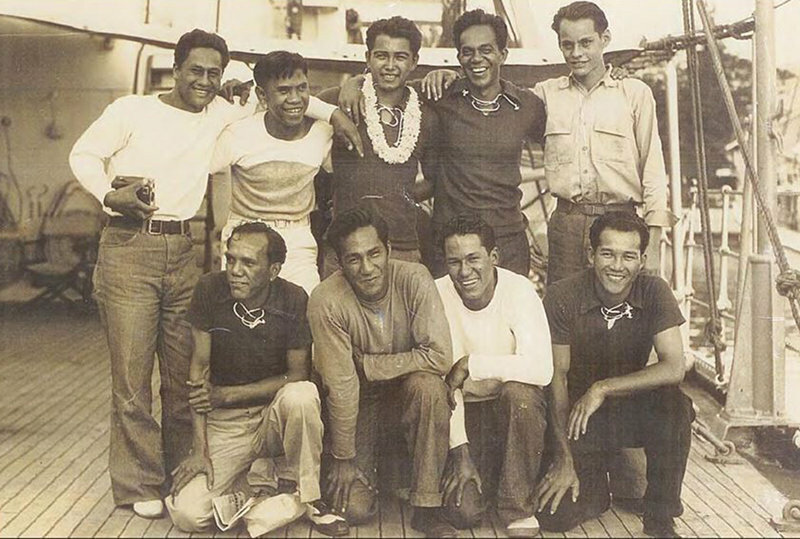 From 1935 to 1942, a group of 130 mainly Hawaiian men took on the challenge of living on an uninhabited tropical island for three months at a time. Known as Hui Panalāʻau, or "society of colonists," their contributions and sacrifices allowed the United States to gain ownership of the islands of Howland, Baker, and Jarvis. 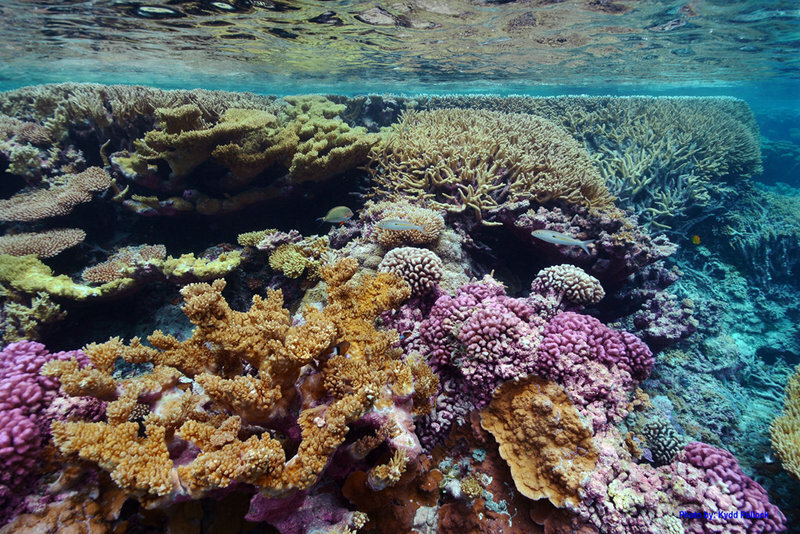 Palmyra Atoll and Kingman Reef are home to some of the healthiest marine ecosystems in the world. However, they are not free from human disturbances. Learn more about conservation and research efforts in the area, including shipwreck removal and research on global climate change, coral reefs, marine restoration, and invasive species. Large-scale marine protected areas (MPAs) are often hundreds of thousands of square kilometers and located in remote areas, making it difficult to conduct species assessments and monitoring and ensure resources are protected. 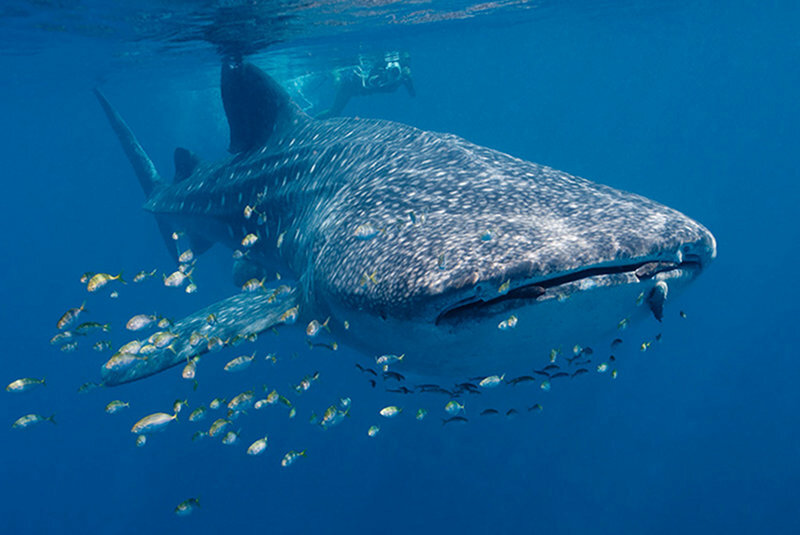 In 2010, site managers from the world’s largest MPAs launched Big Ocean, a "network of the world’s largest marine managed areas."